It is a well-known fact amongst Torontonians that Toronto is a very multi-cultural city. With hundreds of different ethnicities and cultures in one mixing pot, it brings together a whole lot of different foods from around the world. You don’t even have to book a ticket to India, Portugal, or anywhere really, to taste what these countries have to offer. The food is as authentic as if you were having it right from the country itself. 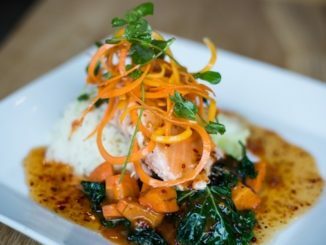 And because so many exist – probably tons to choose from right in your neighbourhood – there are probably types of cuisine that are served in Toronto that you haven’t even heard of or tried. I asked friends and neighbours from multiple backgrounds which restaurants they go to to indulge in some of their own cultural dishes, when they are not cooking it themselves that is. 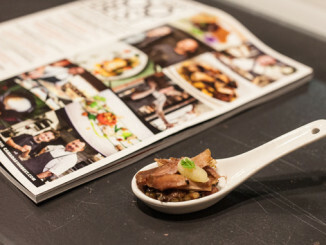 Try these five unique Toronto restaurants. Located on 418 College St., tucked next to the well known Pomegranate, is one of Toronto’s best kept secrets, Sheba Restaurant. Serving dishes ranging from the Kik Wot to the Yellow split peas cooked in red pepper sauce with onion, garlic, & house spices. 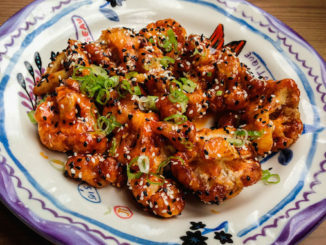 The food is spicy and interesting and the space is warm and welcoming. Favourite dishes include ground split chickpea sauce cooked with onions served in a clay pot called shiro, a vegetarian platter featuring six dishes and kifko which is a traditional dish like steak tartare. Or, go for a combo platter so that you can sample a bit of everything. Dishes are tangy with spicy mustard flavours unique to the region. 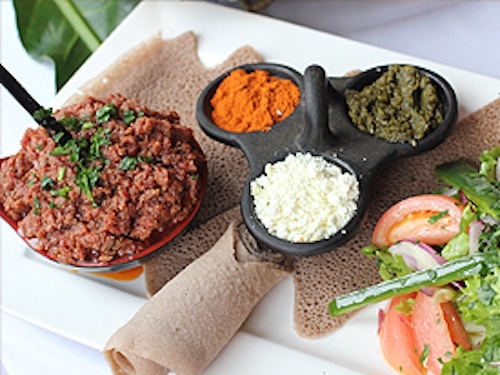 Top it all off with traditional Ethiopian coffee, chat to the beautiful sisters Assi and Seble who run Sheba Restaurant and add to the exotic atmosphere. 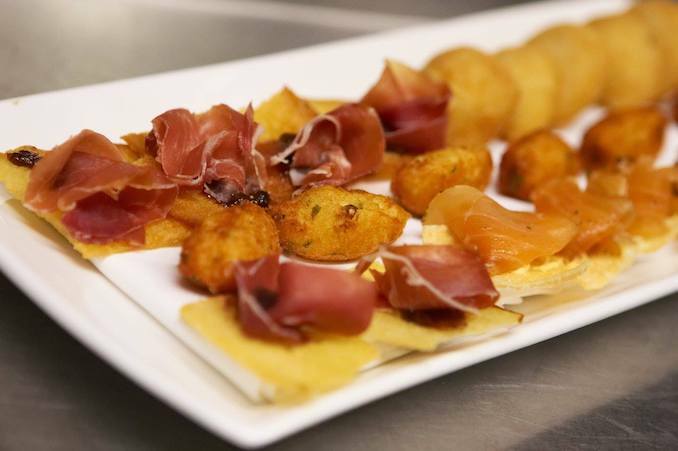 Located on 864 College Street, Chiado and Senhor Antonio Tapas and Wine Bar are the creation of Albino Silva, one of North America’s leading chefs and restaurateurs. Nestled in a sophisticated European designed setting, the internationally critically acclaimed Chiado Restaurant is a beautiful blend of old world charm and timeless elegance. 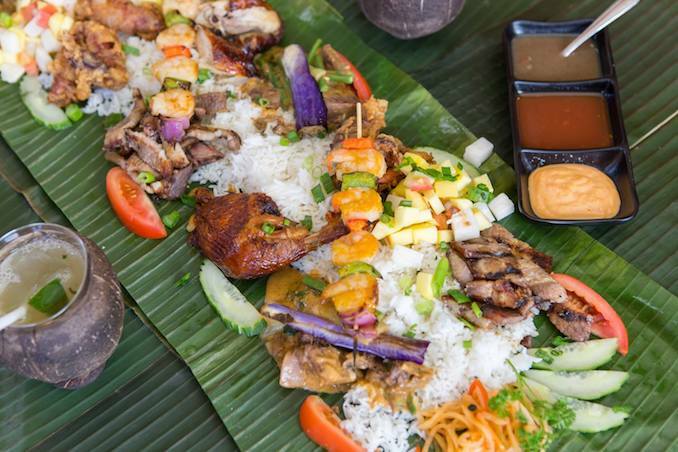 This fairly well-known establishment offering fine Filipino dishes is in the North York area, serving authentic Filipino cuisine cooked the classical way, which are a blending of cooking methods. Ingredients from Spain, China, America, Mexico, Indonesia, and South Asia are found in their recipes, giving you the exciting Filipino flavour and beautiful colour. Situated at 381 Spadina Avenue, this Indian food establishment is the place to go for your desired Indian dish. Their menu has a large array of authentic Indian dishes that vary from the different territories of India. They offer Grills, Rolls, Wraps, Rice Dishes, Biryani Dishes, Vegetables Dishes, Indian Breads as well as traditional Indian Desserts. They are also partnered with JustEat for all you food delivery service fanatics. Located in the Scarborough area, (Toronto location coming soon!) at 2307 Markham Rd. From the moment you walk into their restaurant, be prepared to be overtaken with the aromatic smells of their kitchen grill. 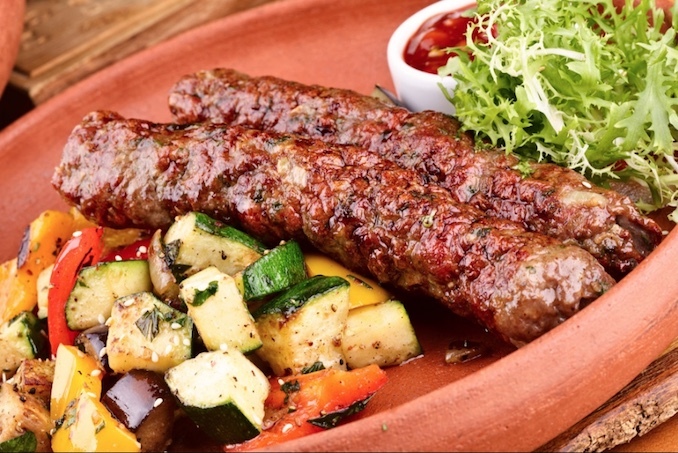 Juicy kababs of various types roast over an open flame ready for your order. Accompanying their flavourful meats with afghan-style rice and/or crispy salads made fresh at the moment of your order with their signature white sauce. All of their meals come with hand-made Naan baked fresh from their own kitchens. Which restaurants have you gone to for your favourite lesser known cuisines?